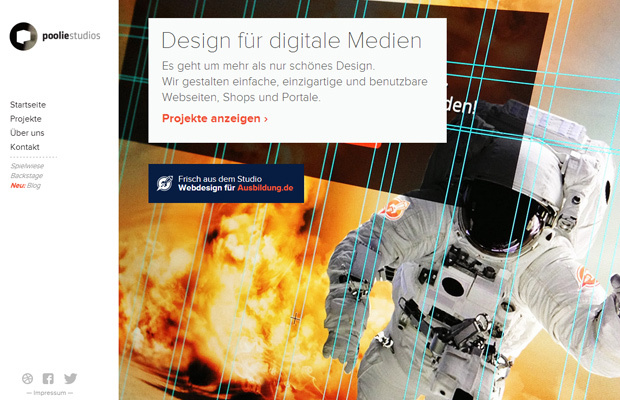 The field of web design has expanded into every major country on Earth. 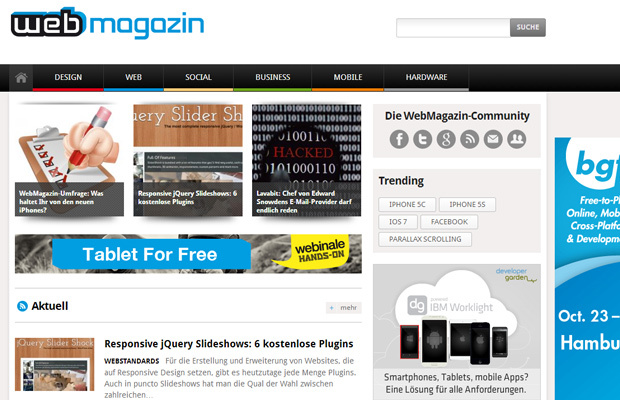 The western world is known for originally pioneering the Internet and the World Wide Web. 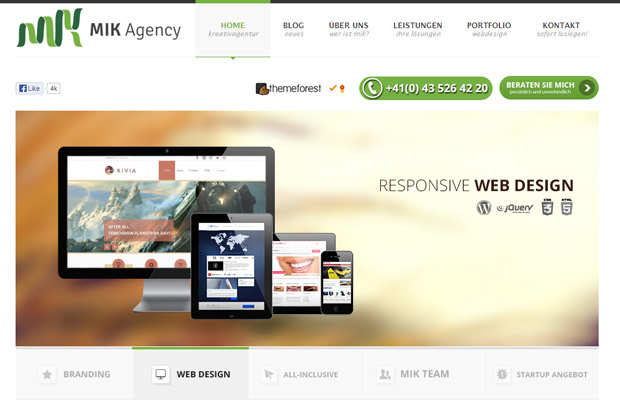 But many exceptionally talented websites have come out of South America, The Middle East, and also various countries found within Europe. 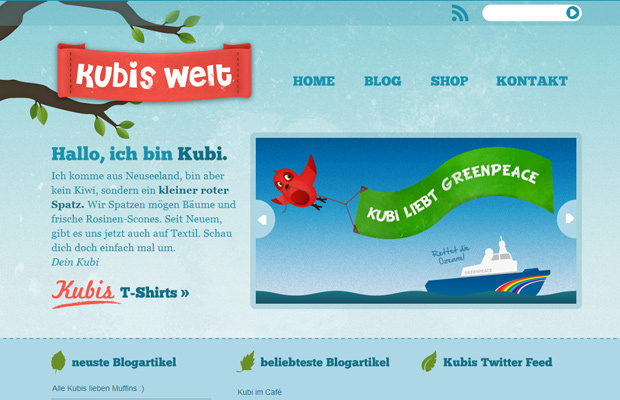 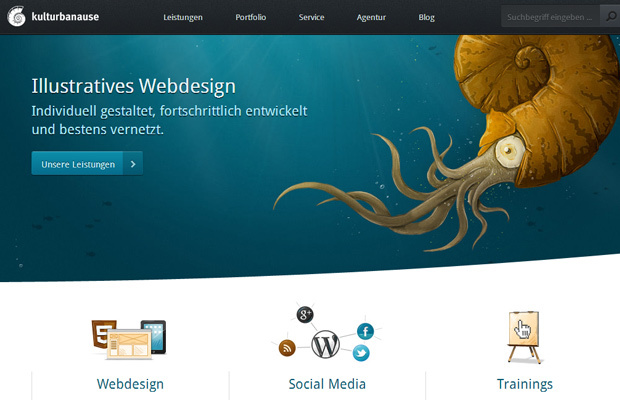 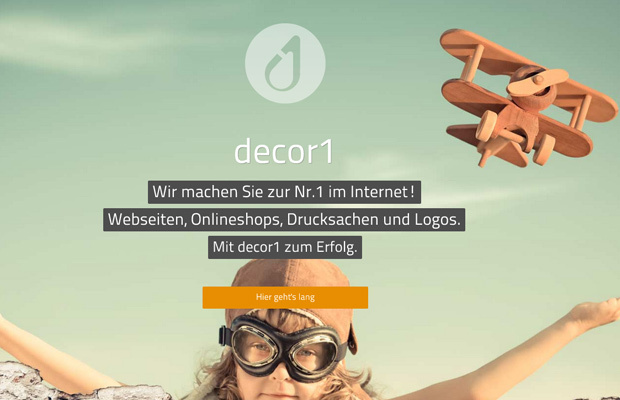 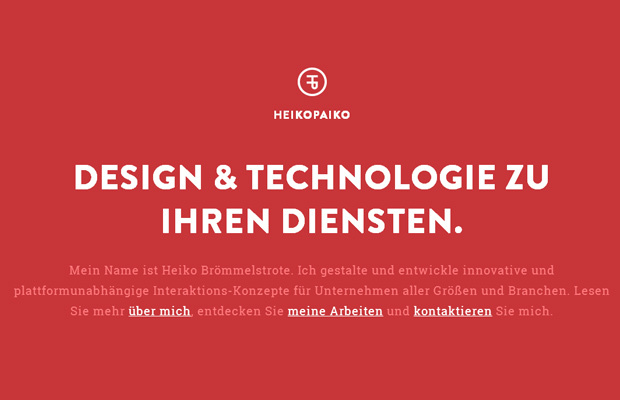 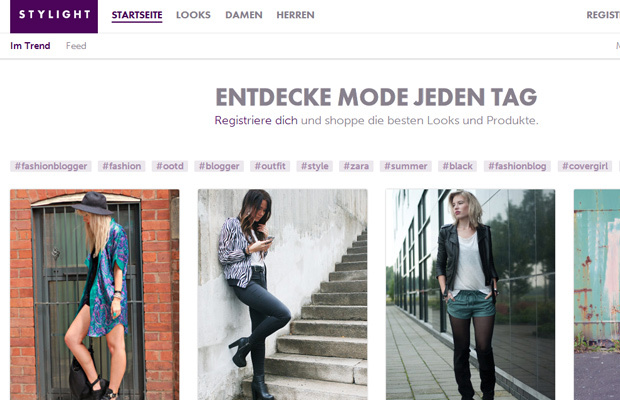 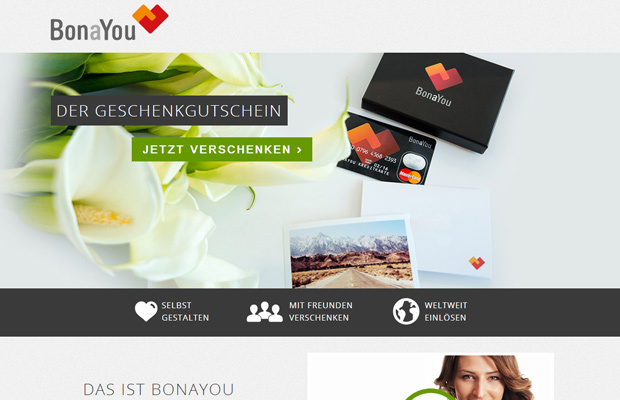 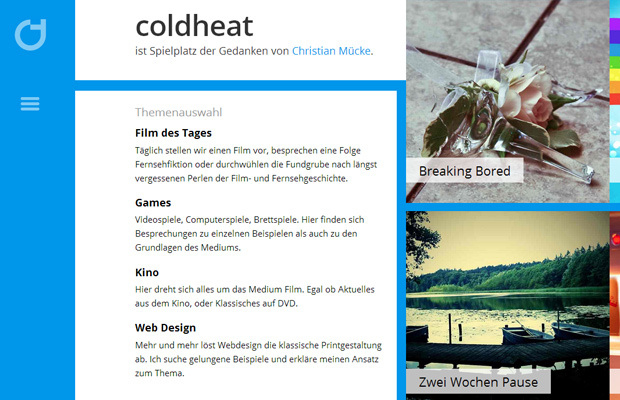 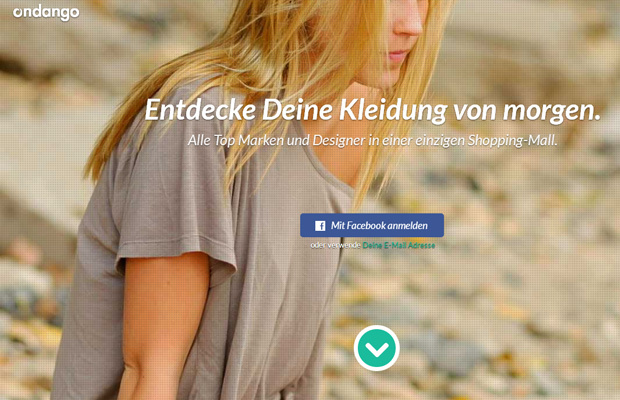 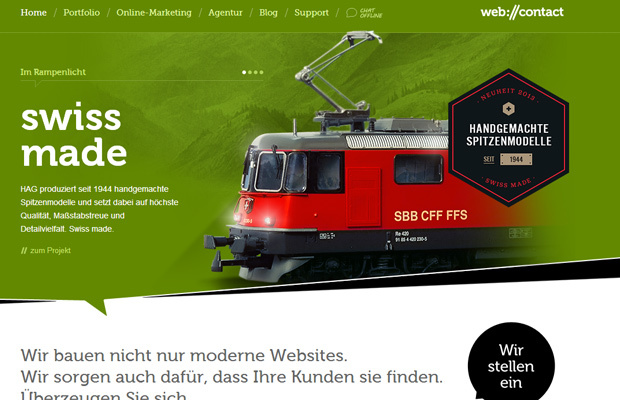 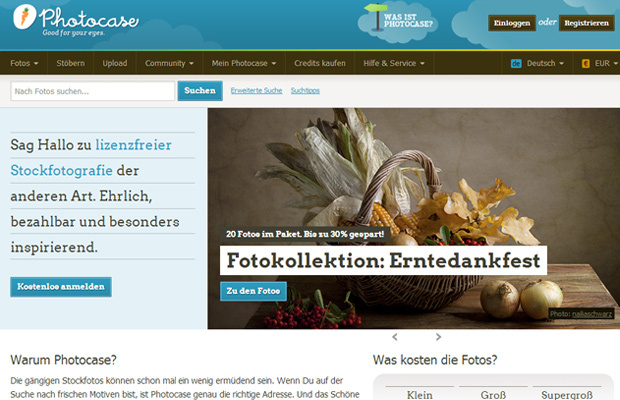 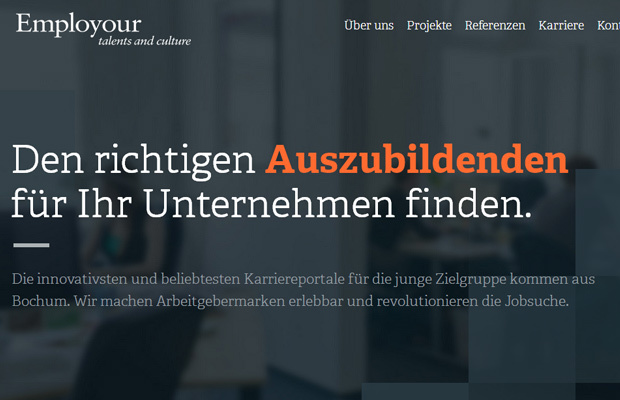 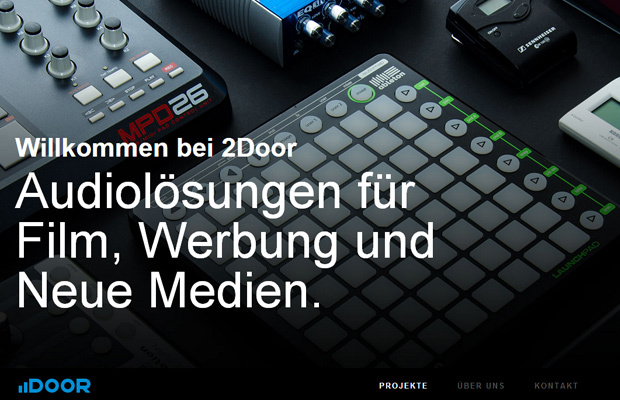 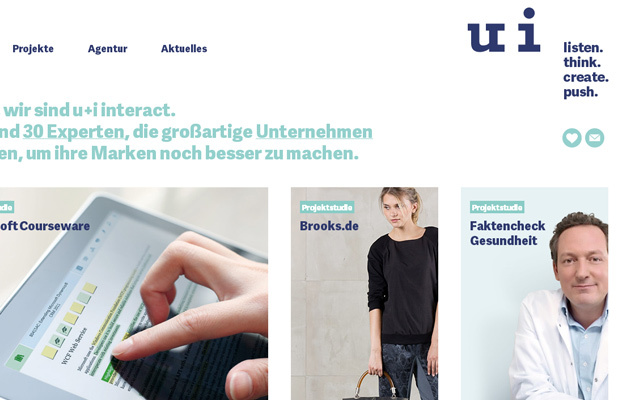 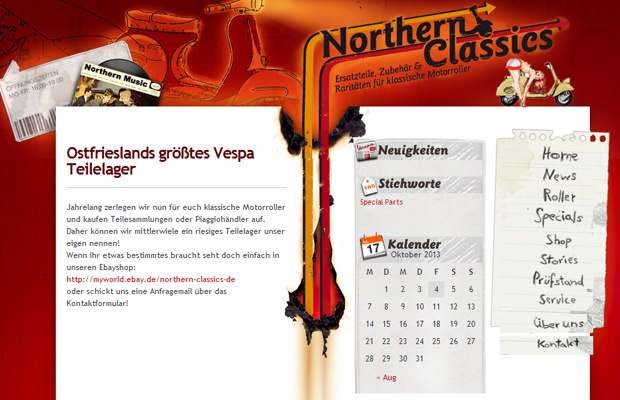 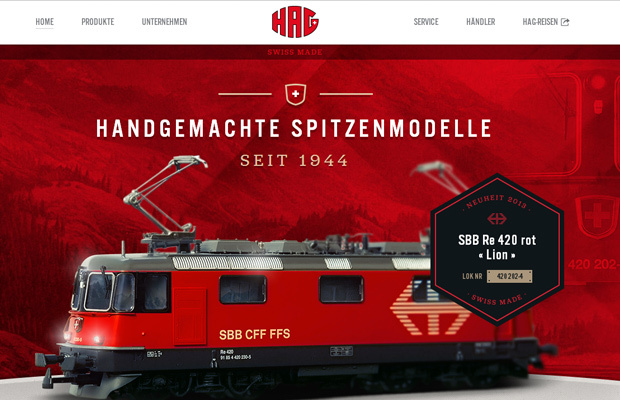 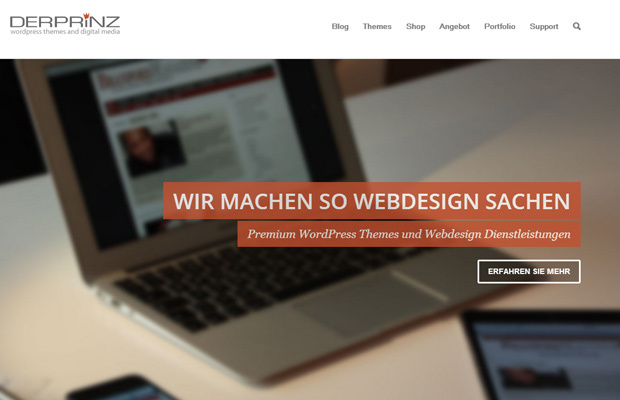 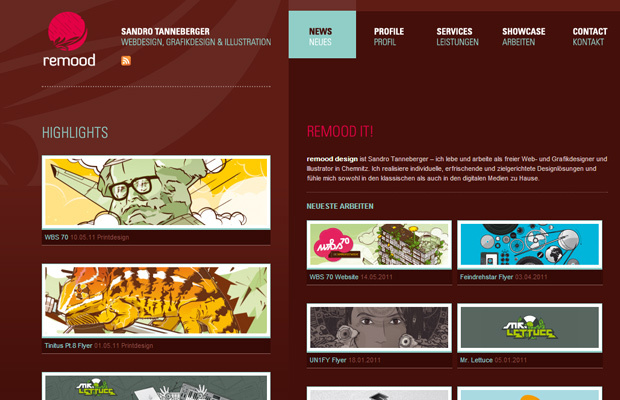 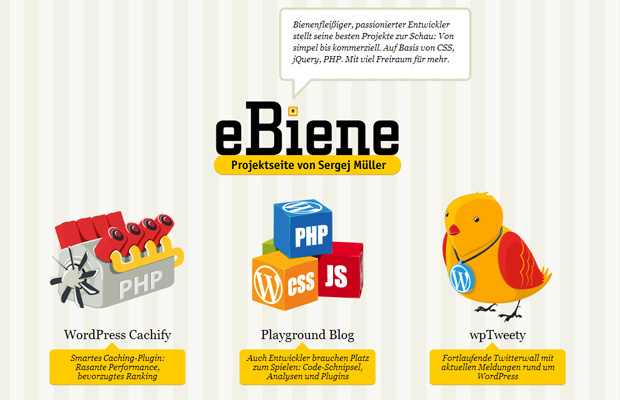 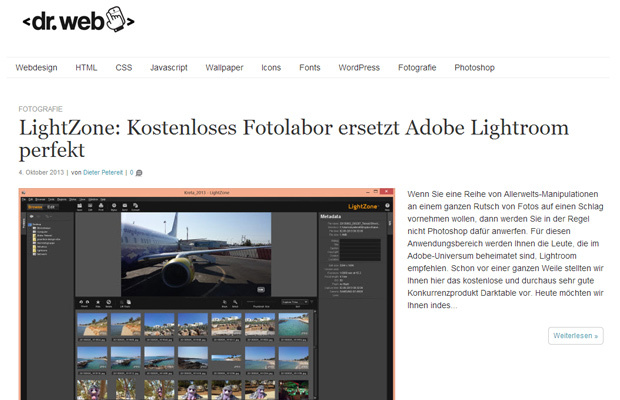 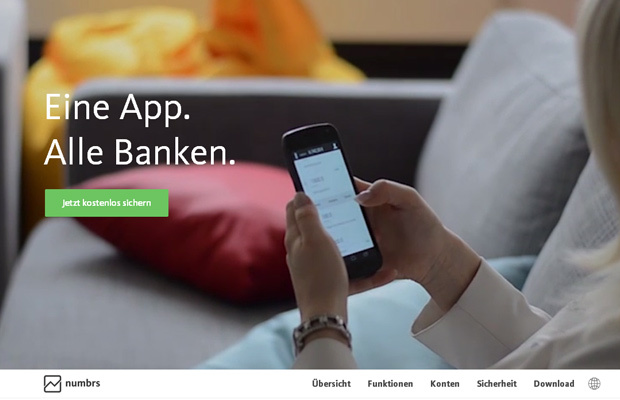 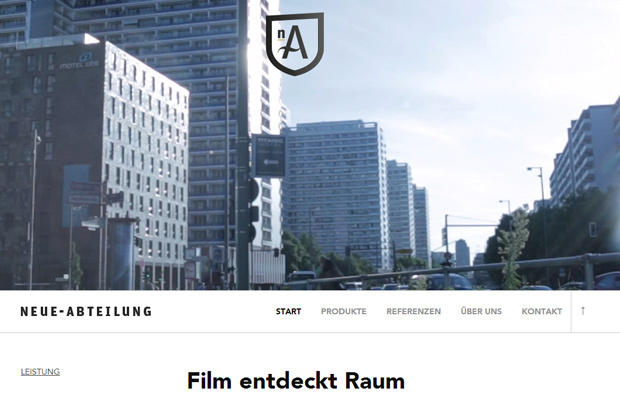 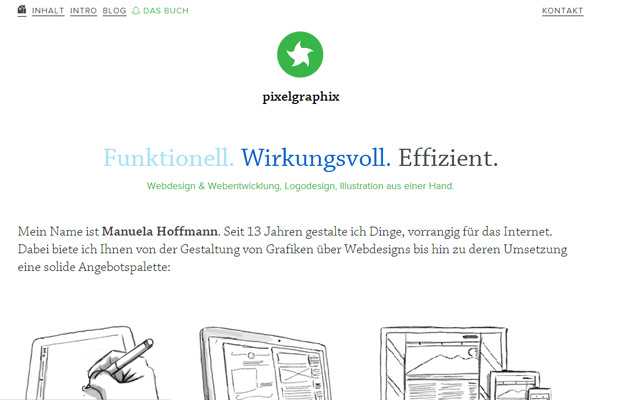 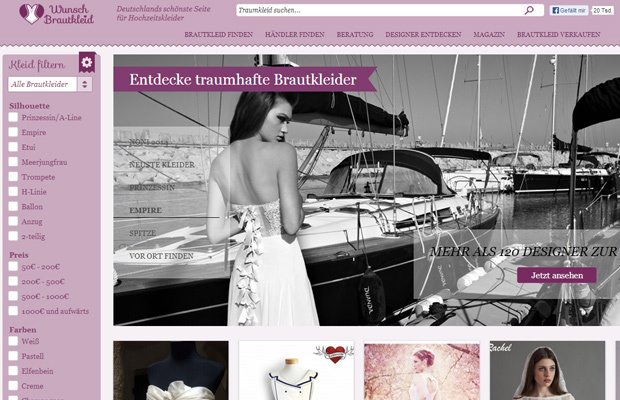 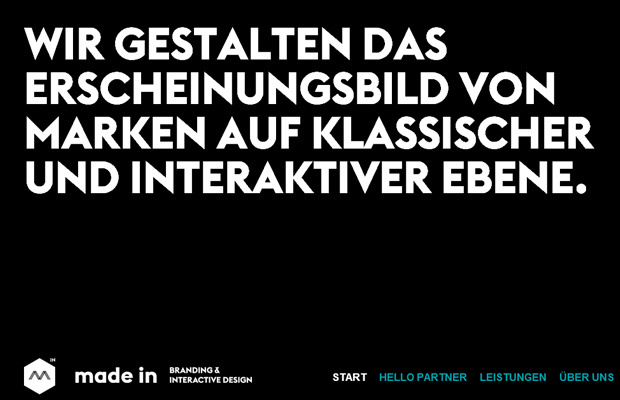 For this design gallery I have put together a collection of German-based website layouts. 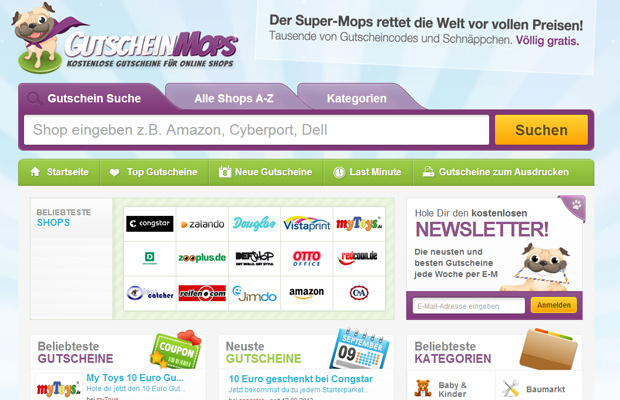 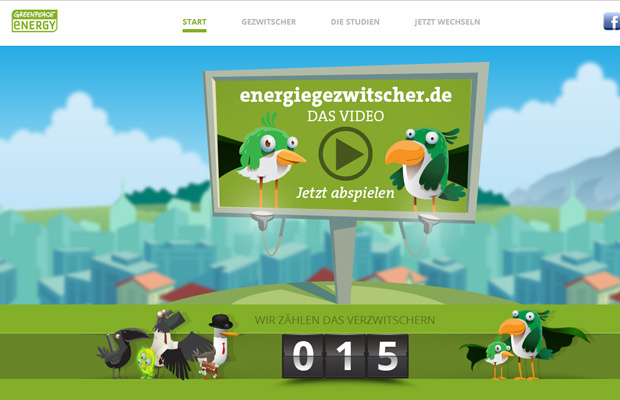 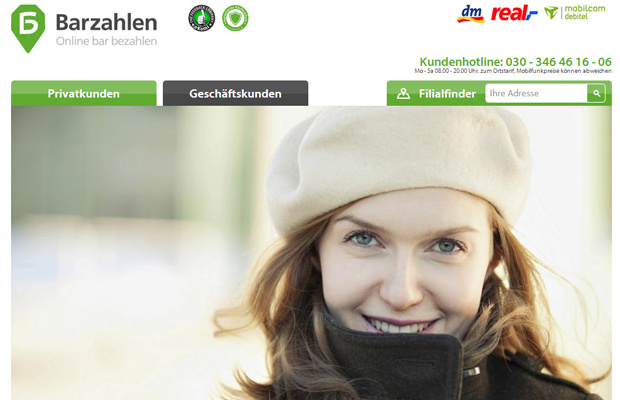 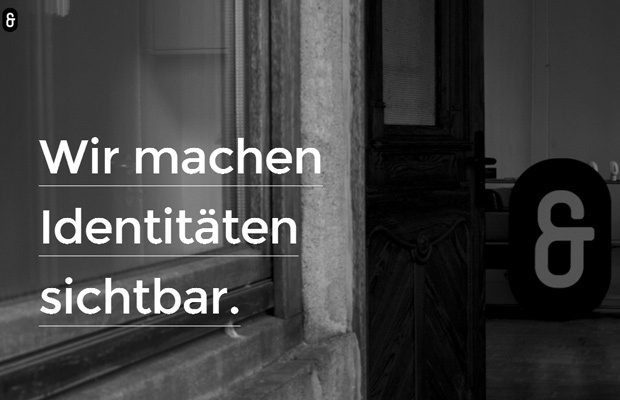 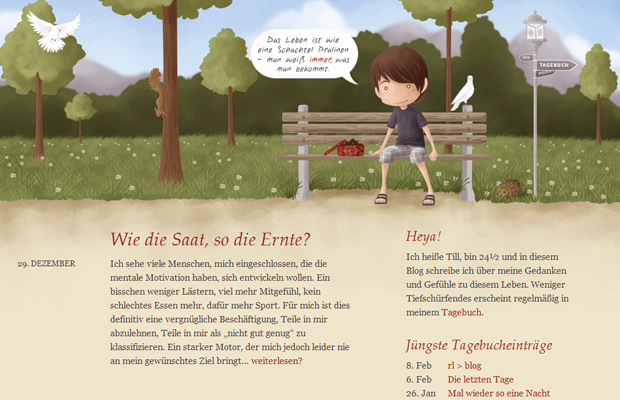 These are all foreign websites mostly comprised of German text & graphics. 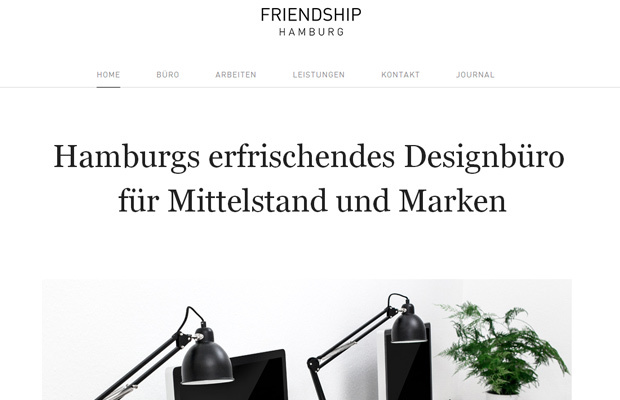 But the interface techniques are still applicable in any language, and there is a lot to be learned by studying websites from other countries. 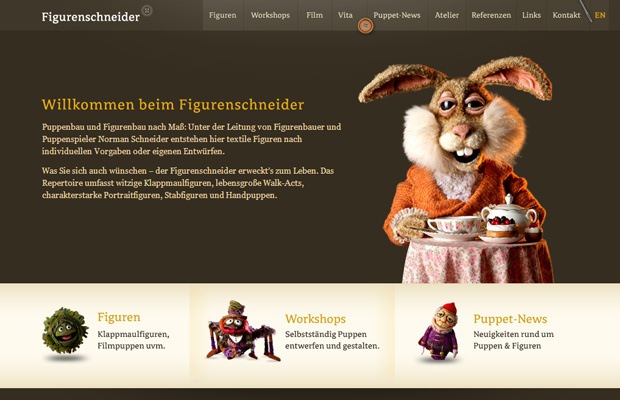 Thankfully web design is a concept which can be appreciated regardless of language barrier.